Hi I was wondering why the iron levels lowered for the kale? Hi Tacey, Soils take a while to come into balance. This soil was only recently amended. We can add only limited amounts of various amendments at one time. As I stated, the microbial inoculant had not been added. The microbes are very important for nutrient uptake. Stay tuned for more results later as the soil improves over time. 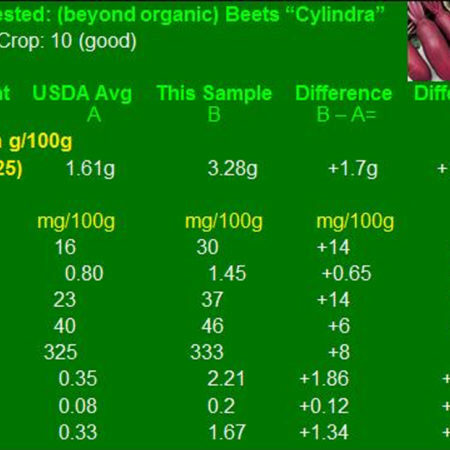 I have a general question… The greens grown in amended soil had lower sodium levels and it made me wonder if there are nutrients that we do want lower in our vegetables? Hi Jennifer, Good question, and similar to Allan’s question. We want the correct balance for plant health and people’s health. 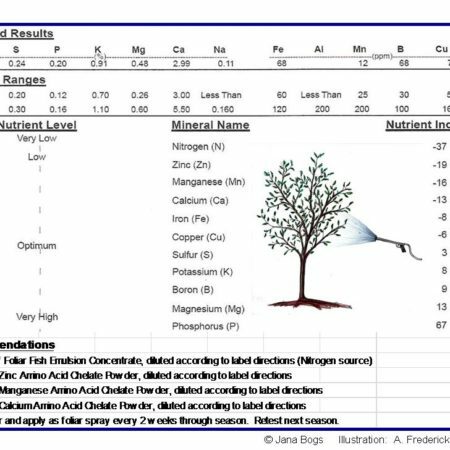 So, yes, sometimes we need to decrease some elements in the soil and in the plants in comparison to other elements. It’s all about balance for the health of soil, plants and humans/animals. Very good results. The drop in phosphorus and sodium is a good thing, yeah? Isnt this is a correction from the fertilizers used for growing sugar. I think phosphorus is persistent in the soil and when there’s too much it’s difficult to get rid of. And I would think that if your garden is on the windward side or close to the ocean there could be more sodium in the soil from the sea breeze. Love your work, you’re doing cutting edge research. Hi Allan, Most people get plenty of phosphorus and sodium, so having less of those and more of elements like calcium and zinc that we often lack seems good. 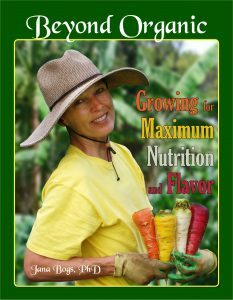 With Beyond Organic soil balancing, I see a consistent rise in edible plant tissue of beneficial elements which are deficient in many people.